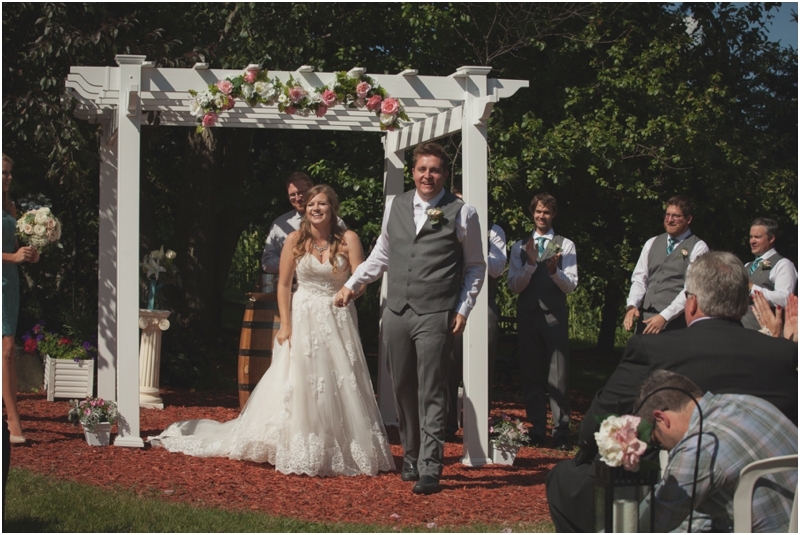 I don't think we have ever had a couple quite as fun & easy going as Rachel & Kyle are! 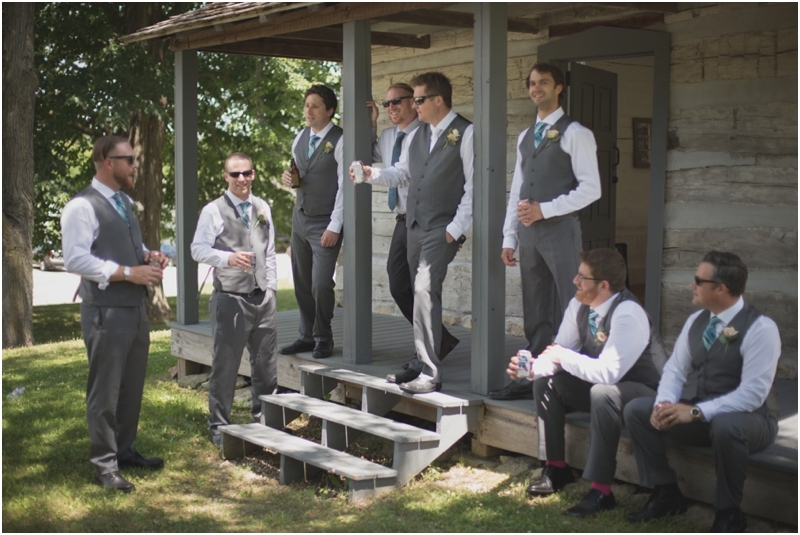 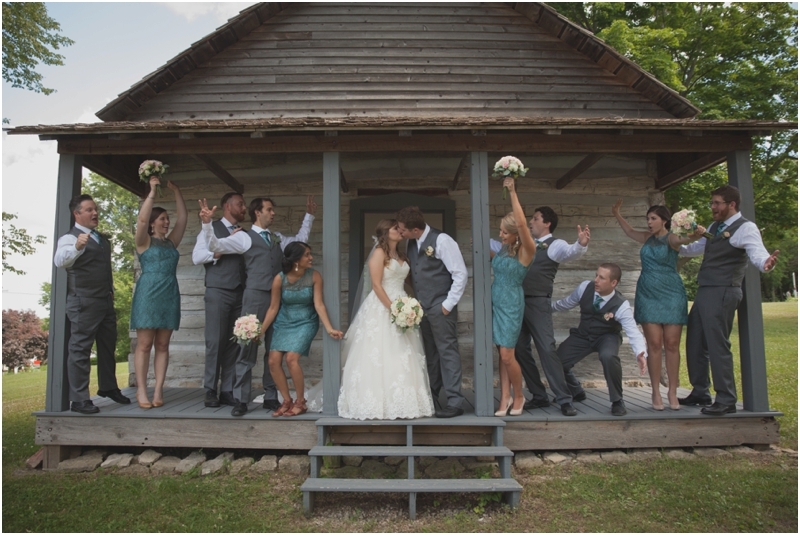 Every other photo that was taken during their wedding day had laughter & funny faces involved. 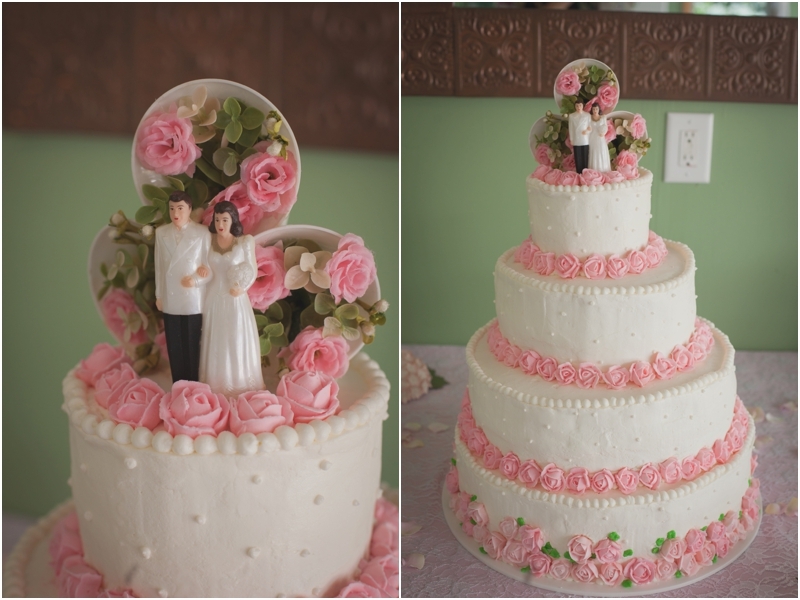 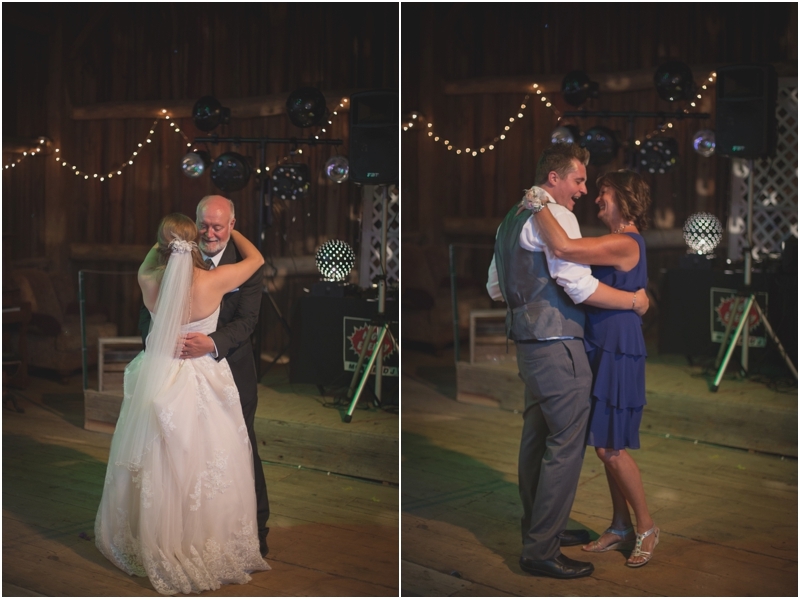 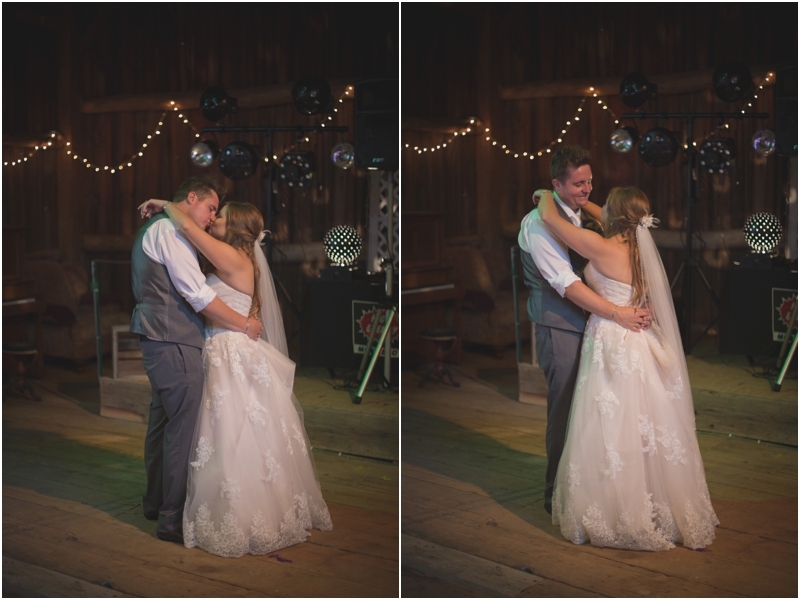 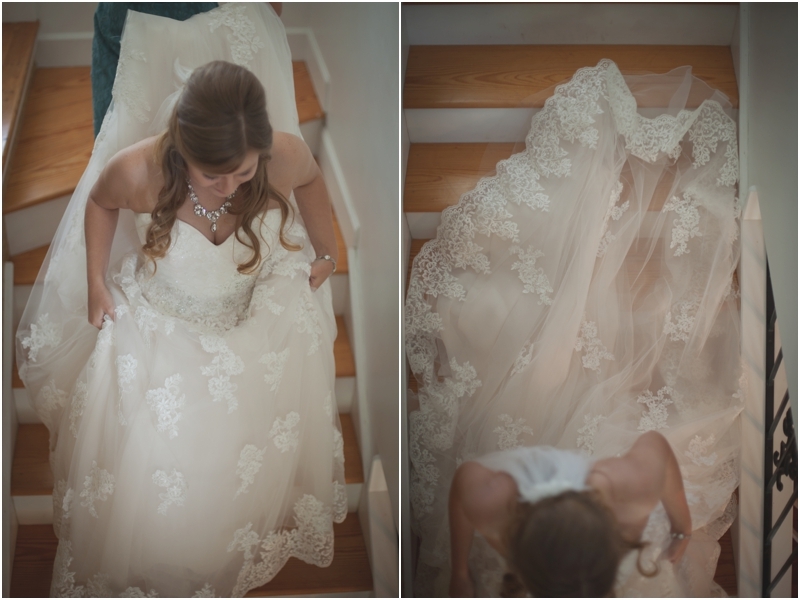 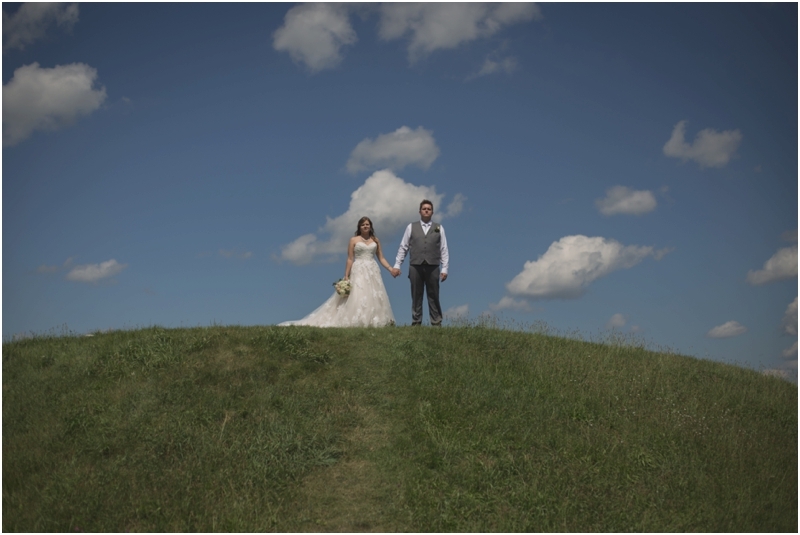 Our associates captured this wedding beautifully & had an amazing time doing so! 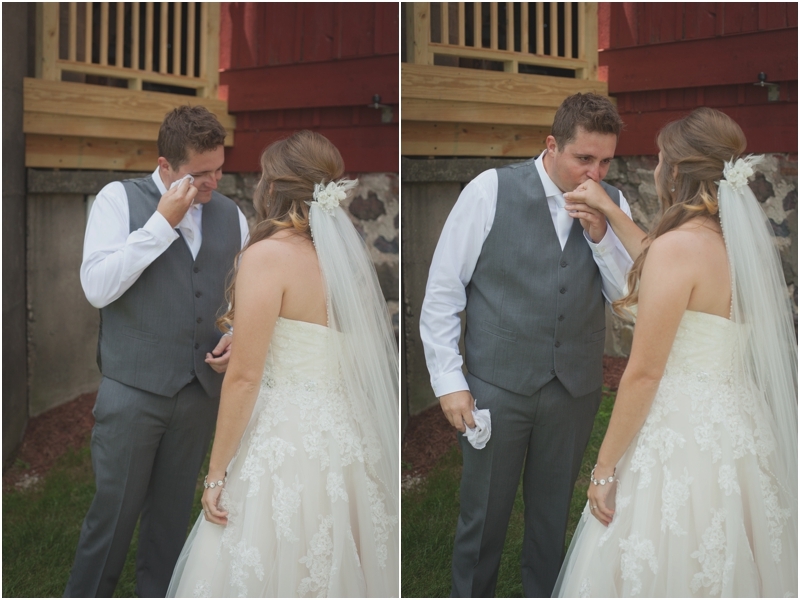 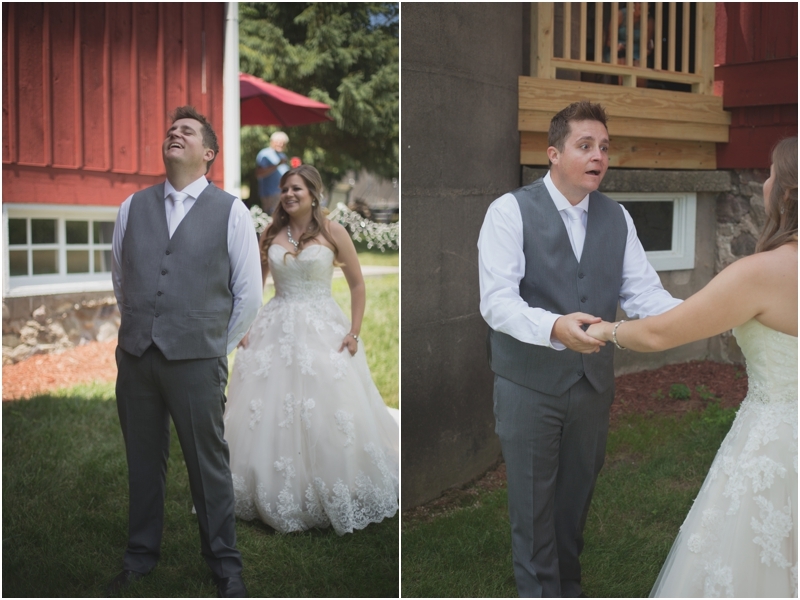 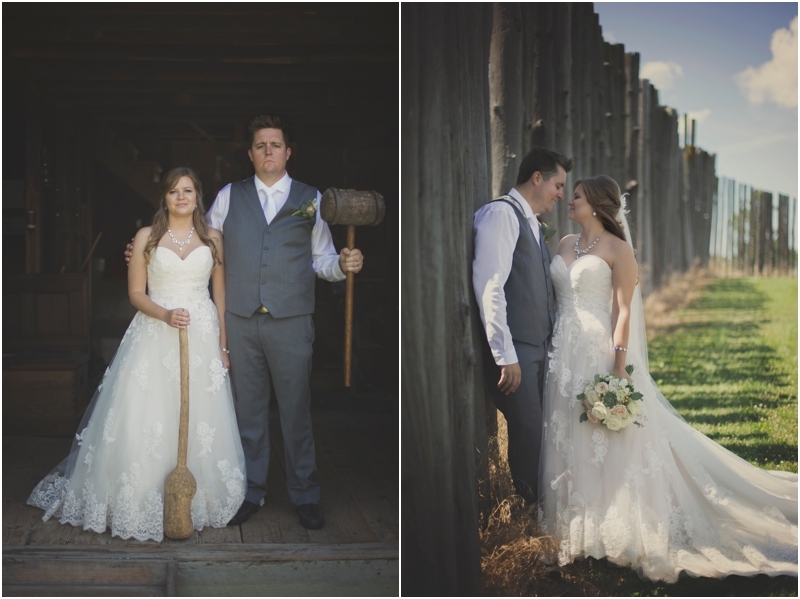 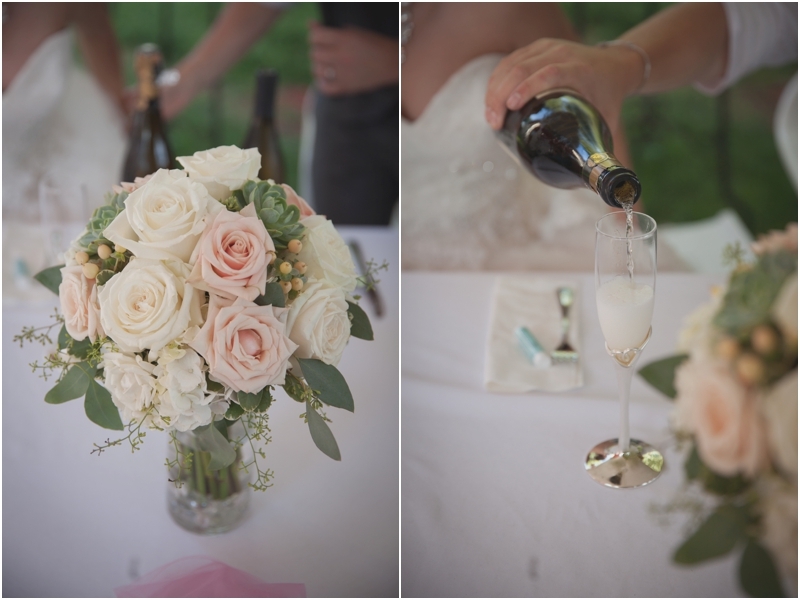 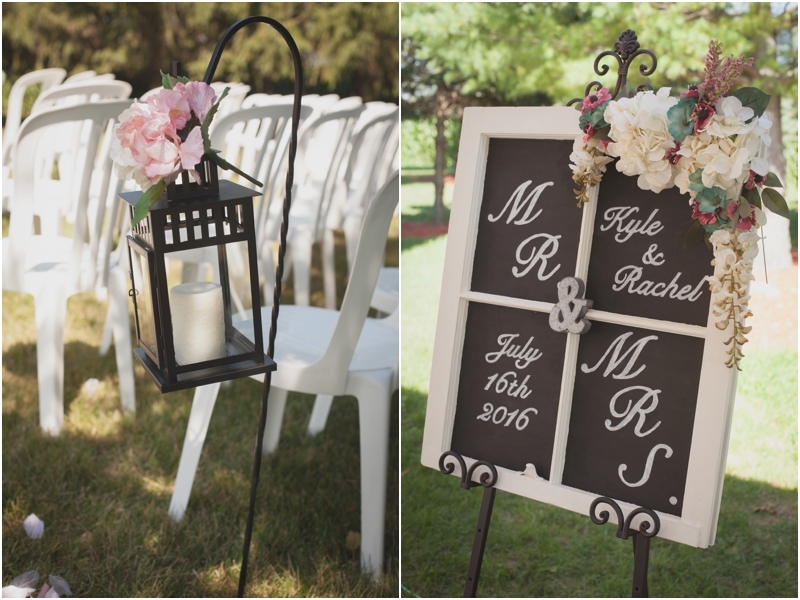 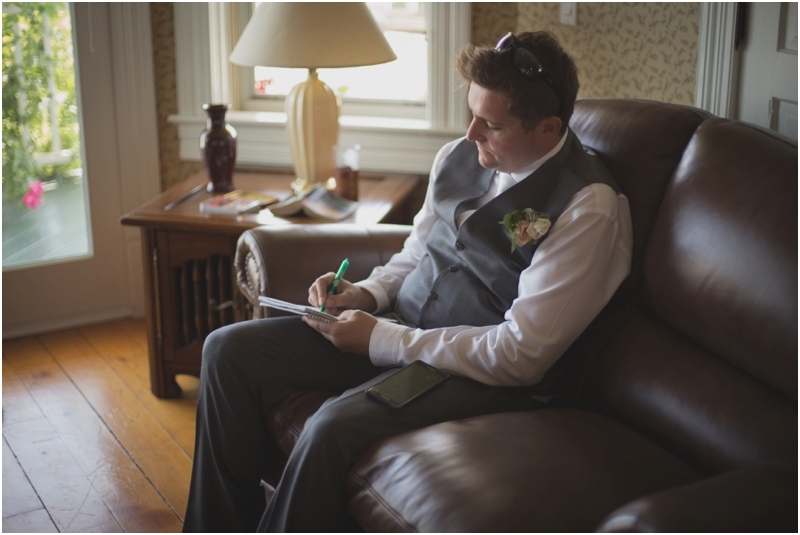 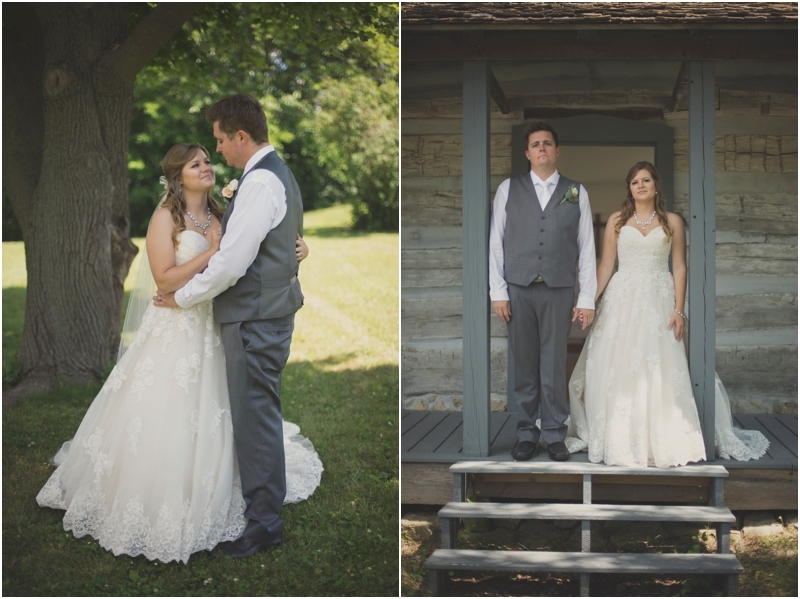 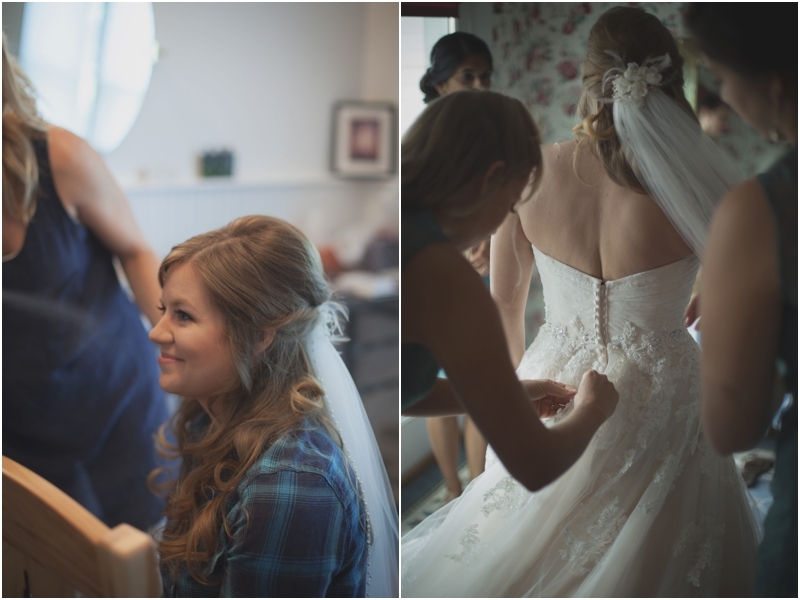 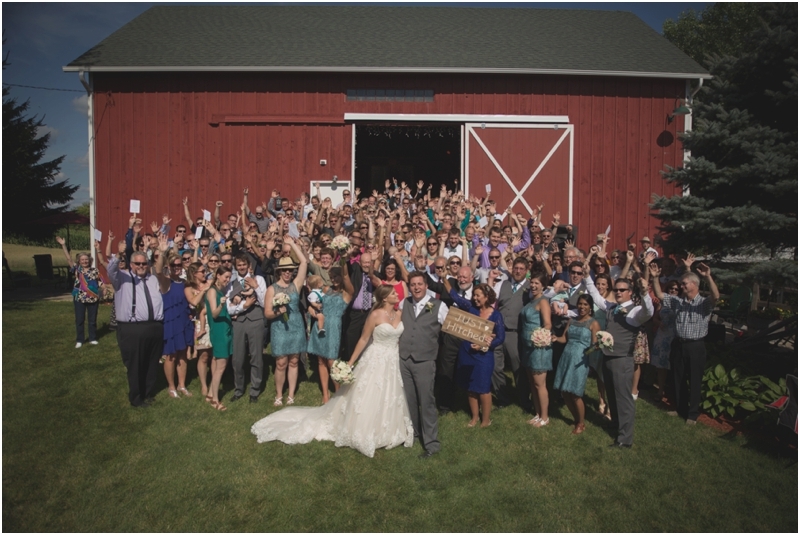 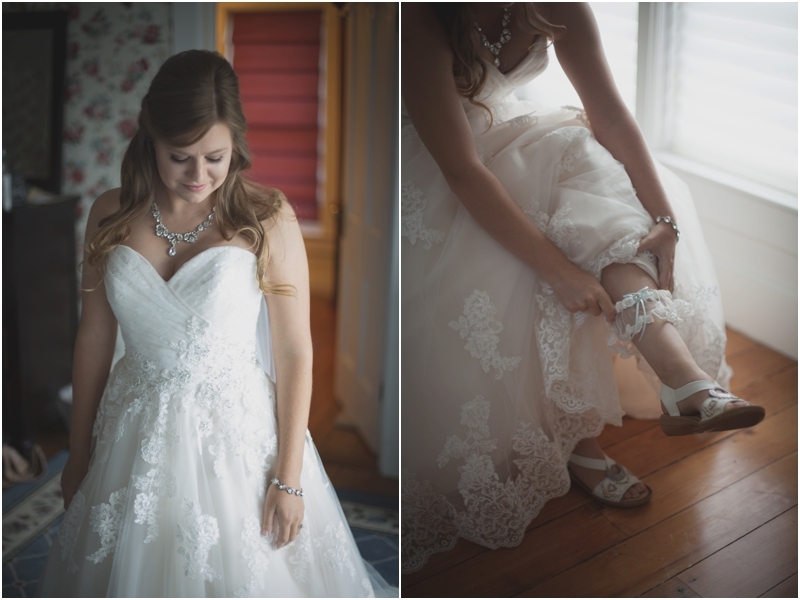 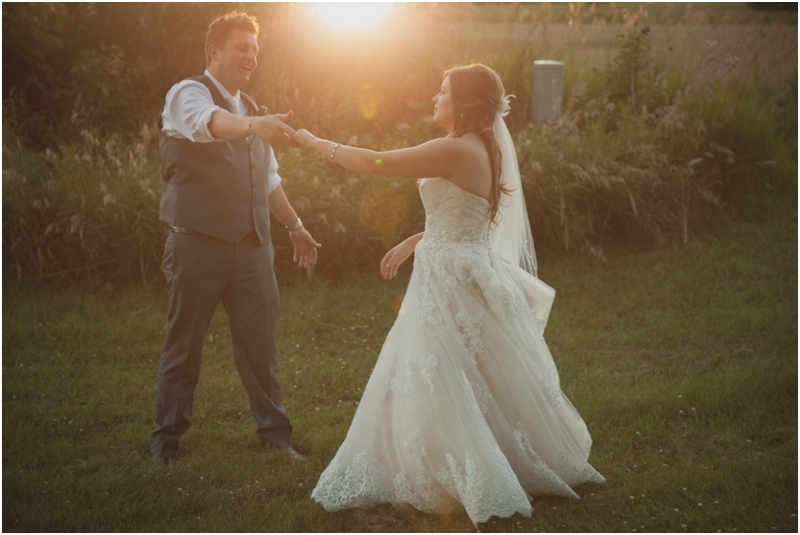 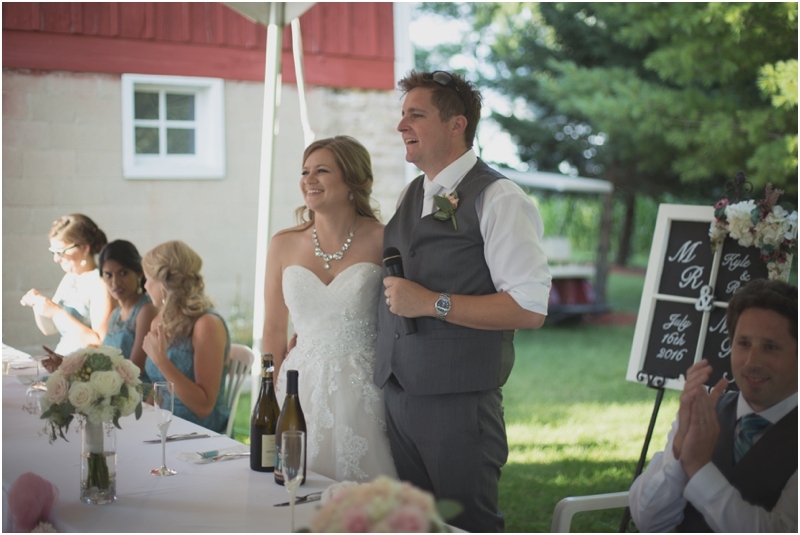 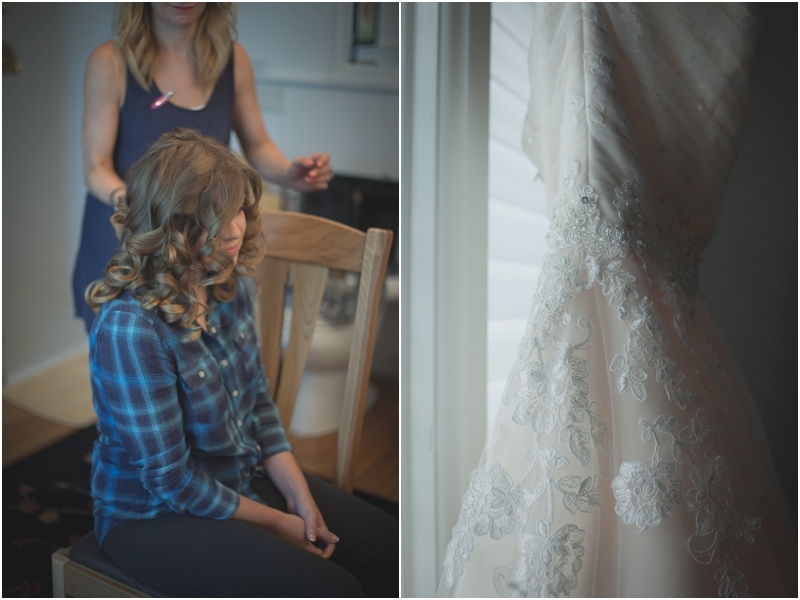 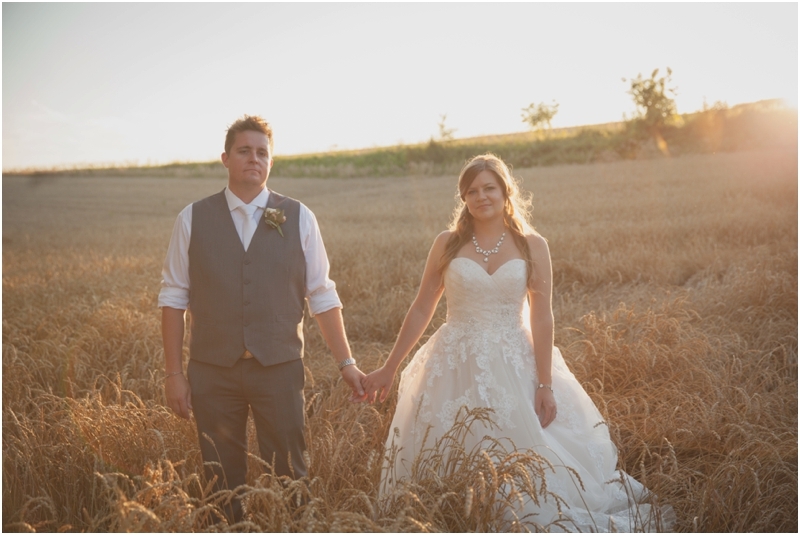 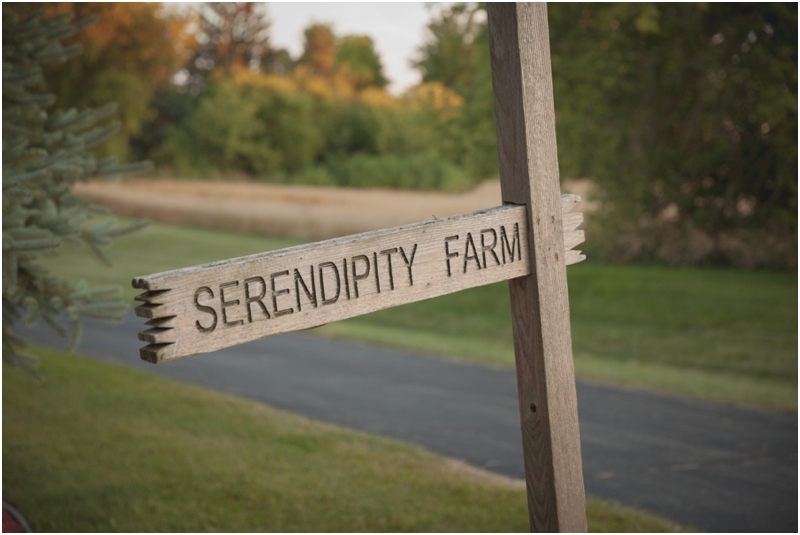 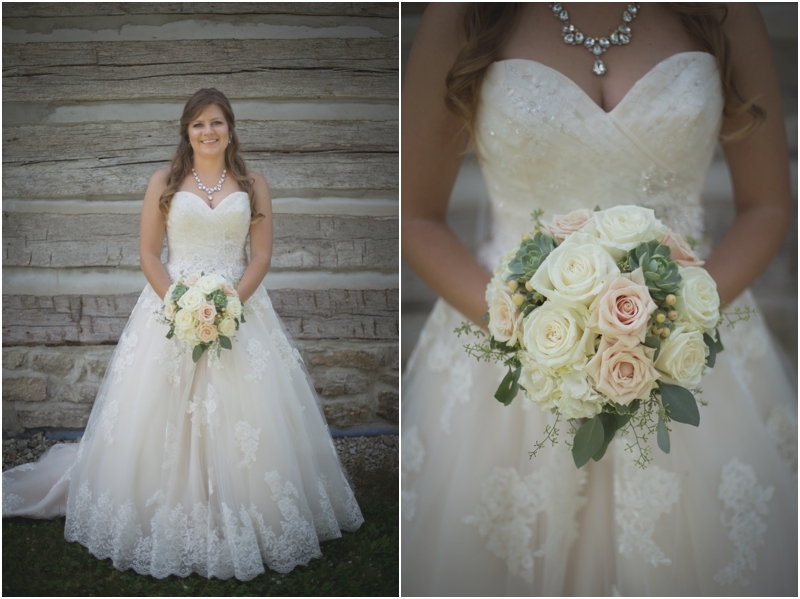 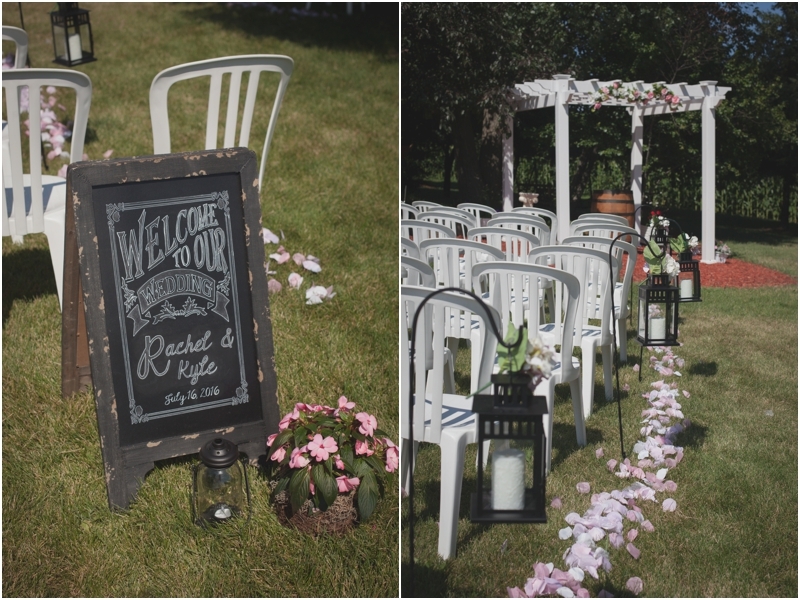 Rachel & Kyle got married at Serendipity Farm Bed & Breakfast in Waterloo, Wisconsin.